As ARG Sports enters its eighth year, it is with great pleasure we announce four new brands being added to the portfolio, along with Ceramic Speed and Astute saddle that were introduced in Spring 2018. ARG is one of Canada's leading premium cycling distributors, working with product lines that are innovators, segment leaders and strong global brands. Alongside some of our top tier brands like Wilier, Corima, Cinelli and Motorex, we could not be happier in our newly acquired relationships. 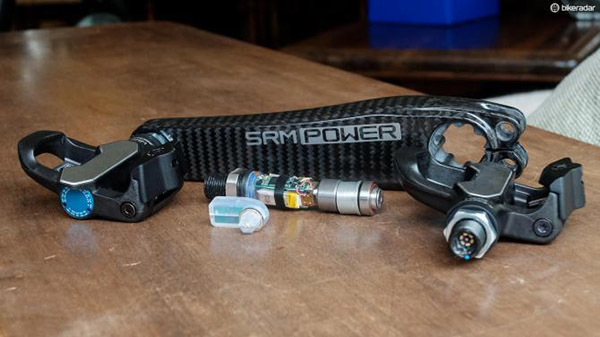 SRM Power from Germany created and leads the power meter marketplace. More World Tour pro riders use SRM than any other power meter. Their innovation continues to push them to the front of the segment and their unsurpassed accuracy in measurement makes them the all out leader. 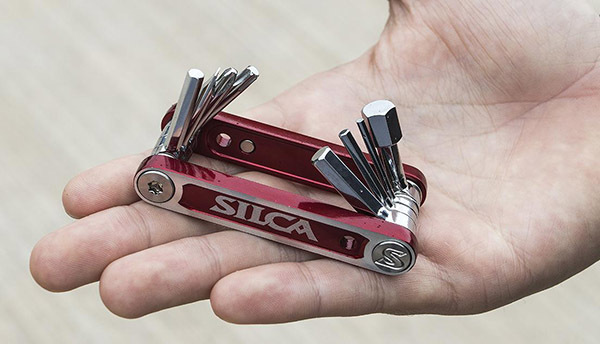 Silca is a legendary brand born from the best floor pumps in cycling. Now they have expanded into tools, bags, cages and accessories that dominate the marketplace for premium products with a distinct edge in terms of quality. ARG Sports will cover the Eastern part of Canada, specifically the Province of Quebec and all territories East. 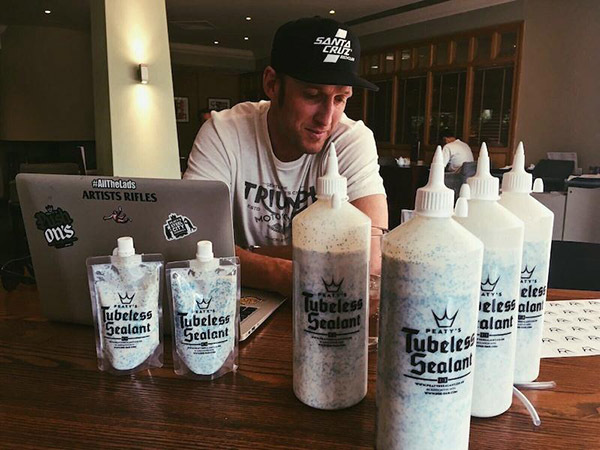 Peaty's was born from the World Cup Downhill racer Steve Peat, looking to create the world's first biodegradable tire sealant that won't dry or ball up. They are quickly making a strong name for themselves working with Dimension Data World Tour team, Rocky Mountain bikes Enduro team and dozens of downhill MTB pros. They have expanded their line to include super smooth chain lube, "Loam Foam" bike cleaners and degreasers. O'Neal mountain bike is known for their partnership with Greg Minnaar, the multiple Downhill world champion, and together they have created a world class line of mountain bike open face and full face helmets, clipless and flat pedal shoes, innovative goggles and cutting edge protection and apparel.